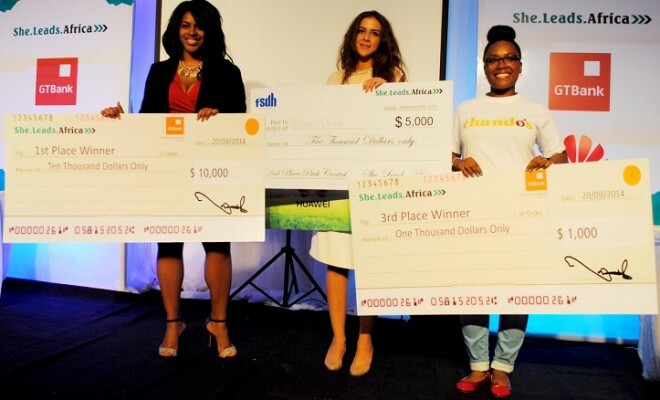 Applications are open for female entrepreneurs to be a part of the 2017 edition of the She Leads Africa Accelerator program. The She Leads Accelerator is an annual opportunity for female entrepreneurs with innovative businesses to get access to funding, mentorship, and a rich network of seasoned entrepreneurs and business mavens. The winner of the program gets N2 million from SLA. 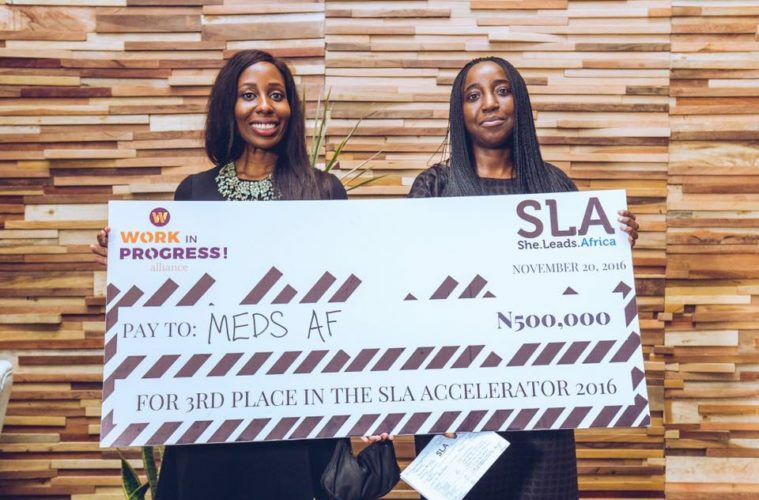 Started in 2015, the She Leads Africa Accelerator has played host to quite a number of innovative businesses. Some of which include: Omo Alata, Fresh Direct Ng, Meds AF amongst others. The Accelerator is the brainchild of She Leads Africa, a social enterprise platform helping African young women build businesses and career. This year, the Accelerator will take place in three locations: Lagos(Island, Mainland), Abuja, and Kaduna. The Accelerator will be a 3-month program designed to identify, support, and fund the next generation of Nigeria’s brightest female entrepreneurs. Previous SLA entrepreneurs have been featured on Forbes and CNN and received brand endorsements after pitch day. In total they’ve gone on to raise $1 million, have been invested in by members of 500 startups and a lucky few even got to pitch to Aliko Dangote himself. 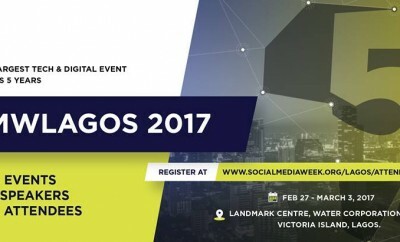 The top entrepreneur will walk away with N 2 million. The others receive 3 months of intensive support and access to a vast network of mentors and investors. Application ends June 25. What are you waiting for? Go here to begin the application. I am really inspired by your site but my limitation is on the age cap.what happened to those above 35 years old? Knowledge is a global currency and it should not be limited by age. I want to be a part of the training but l am limited by my age. This is very unfair. Please look into it and give everyone equal opportunity.